Welcome to the Chaffee Historical Society Website. This website has a SMALL collection of the historical information and photos we have available at our museum. 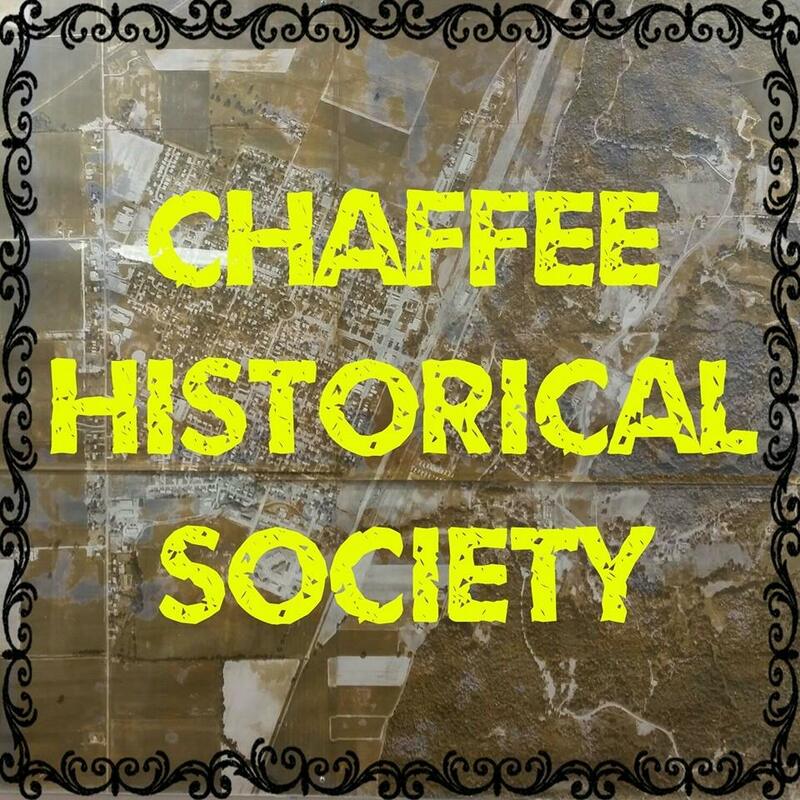 The Chaffee Historical Society is a volunteer organization and we are always looking for more volunteers to help with events and preserving the history of Chaffee. Our website is still under construction. Please be patient as we gradually add more information and content. Hi Glenn! So sorry about not replying back. We’ve had a string of events lately that let our email lapse. We are back now. Yes, you can send your check to 109 S. Main, Chaffee, MO 63740. We no longer have the P.O. Box so can send directly now. We greatly appreciate the donation!